Hundreds of cities nationwide have adopted technologies to reduce the cost of cashiering and provide a convenient way to collect payments. Cash, Checks and credit cards can be accepted through JACK. JACK stands for "Justified Automated Collections Kiosk". PECOS, Texas - July 4, 2016 - PRLog -- Collecting revenues is the lifeline of every city, utility or courthouse. 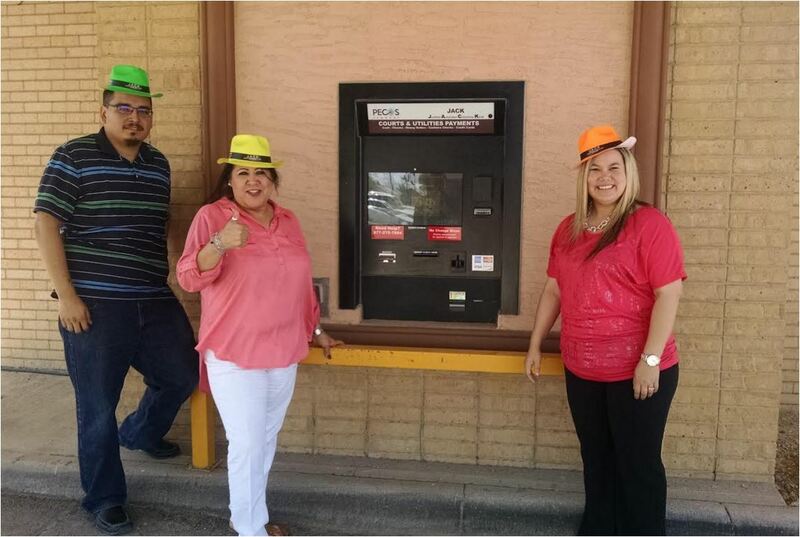 Recently, the city of Pecos, TX has made collecting revenues a lot easier & cost effective for themselves while providing a more convenient way for residents to pay 24/7. When city officials learnt about how JACK reduces their cost of cashiering & provides a better service to their residents, they quickly moved to implement JACK. The drive up window was replaced with JACK & since June 2016 hundreds of residents have paid their utility bills & citations using cash, credit cards & checks on JACK. JACK not only collects the payments, but, provides an instant receipt and posts the payment in real time to Pecos' Utility Billing & Court Management System - Tyler Incode. Residents of all ages are quickly adapting to the change. For the most part, the residents are happy that they can pay even when the city office is closed. A new feature on JACK called "Utility Express" even reminds customers via text messaging of due dates and allows them to pay via their smartphones. JACK has been developed by AdComp Systems Group. It not only collects payments, but, it also posts the payments in real time to the Financial Management software for hundreds of cities nationwide. 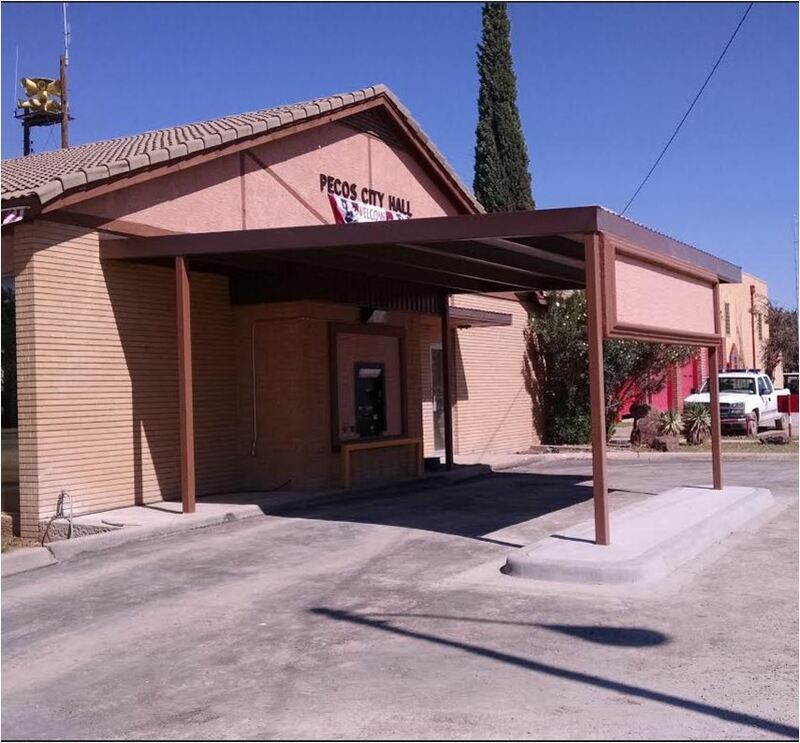 For cities that need more information on how JACK has helped the city of Pecos, TX please contact their city secretary Heather Ramirez or their IT director Jesus Gomez.